Thanks to the ladies who participated in my impromptu contest! 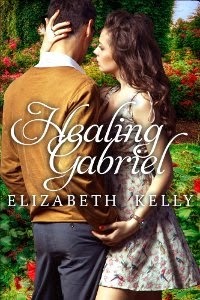 Wenonah, drop me an email at elizabethkellybooks at gmail . com and I'll email your pdf copy of Red Moon Rising to you. Love the red moon series. Can't wait for Pale Moon. When will it be released? Hi Melany, So glad you're enjoying the series! Pale Moon will be released in the fall. 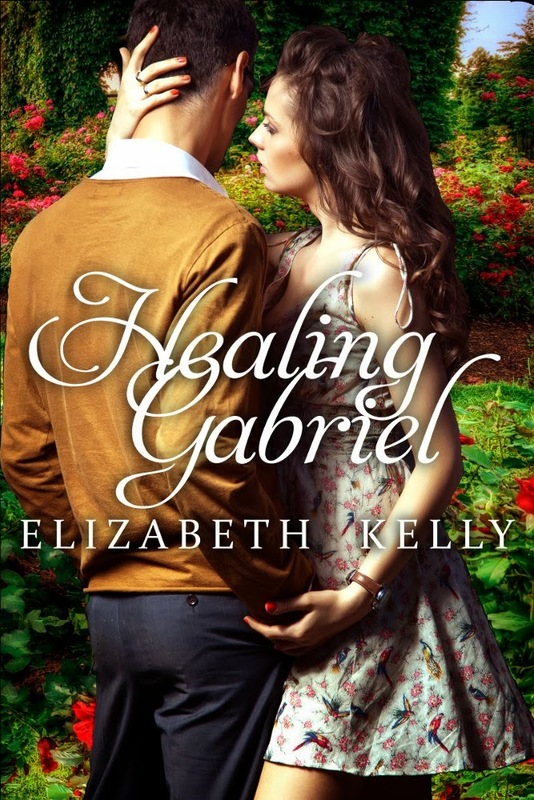 However, I am releasing a novella about Dani and Andric's story and it should be released on Amazon tomorrow!